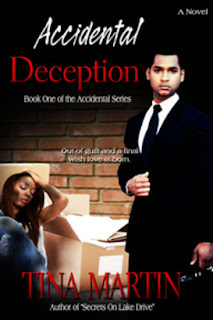 Accidental Deception is a story about love versus loyalty, the tug-of-war that dictates every action Carter Williams will take after he stumbles upon a homeless woman, Shayla Kline, in Uptown Charlotte. Completely out of character for the usually self-centered bachelor, he puts his life on hold to spend a few nights with the stranger in the hospital. That’s when he makes an earth-shattering discovery – Shayla was the fiancée of Jacob, his estranged brother. His brother who hated him. His brother who recently committed suicide. His brother who, despite the animosity between them, wrote him a suicide note asking him to take care of Shayla. Out of guilt and fulfillment of Jacob’s final wish, he moves Shayla into his home and gives her everything she needs to start over. 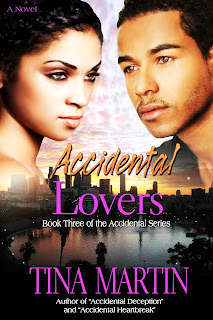 There’s only one problem – Shayla does not know that Jacob was his brother. Carter's secrets have finally caught up to him and for the first time in his life, he finds himself at a woman's mercy - a woman he's madly in love with. And since Shayla needs time to sort out her own feelings since finding out Carter's true identity, Carter leaves their home to give her some much needed space. Maybe space for Shayla is not a good thing, especially with the way she's feeling - betrayed and heartbroken. Shayla now finds herself in the midst of a convoluted mess. She knew being with a man like Carter wouldn't be easy, but she didn't know it would be this hard. And there are still secrets yet to be revealed that will make her see her relationship with Carter in a new light - that may even save their rocky marriage. That is, if she doesn't allow herself to be distracted by her ex boss. Donovan Sharper is left torn and defeated after being turned down by Shayla Kline, the only woman to touch his heart since the death of his wife five years ago. Worried about her son's current state of depression, his mother urges him to go on a cruise to get away from his hectic life as a workaholic and single father. During his vacation, he meets Kamila Jenkins – a fun-loving, younger woman who forces him to let go of his frustration and live a little. 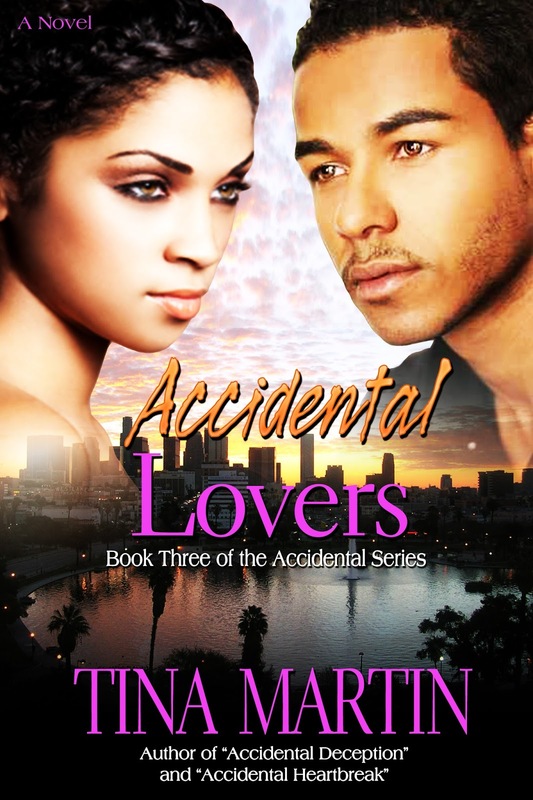 Donovan can admit he enjoys the time he spends with Kamila, but can he let go of his feelings for Shayla to make his heart available again? Or will he let Kamila slip away?